The Drake, a Hilton Hotel is situated atop the Magnificent Mile in the Gold Coast Neighborhood, just steps away from the city's best restaurants, shopping and night life. This location is ideal for extended stays for any business or leisure travel. Spacious accommodations are available for guest rooms and suites. 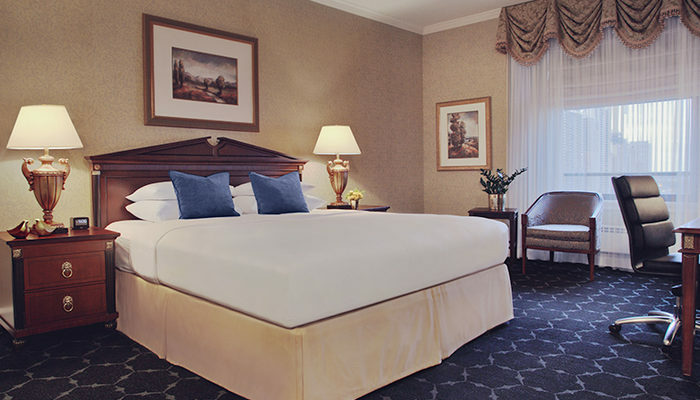 Reservations for Extended Stays can be made through our reservations department at 312.932.4603.